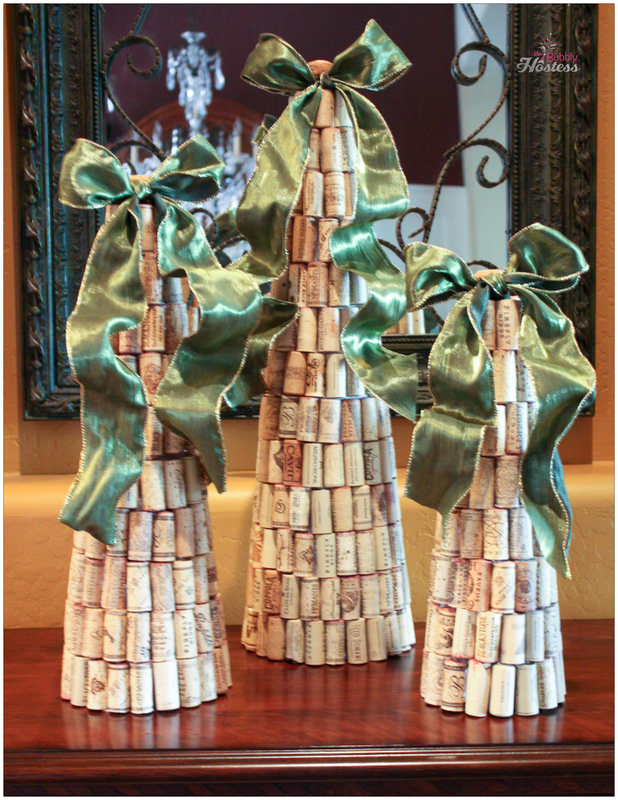 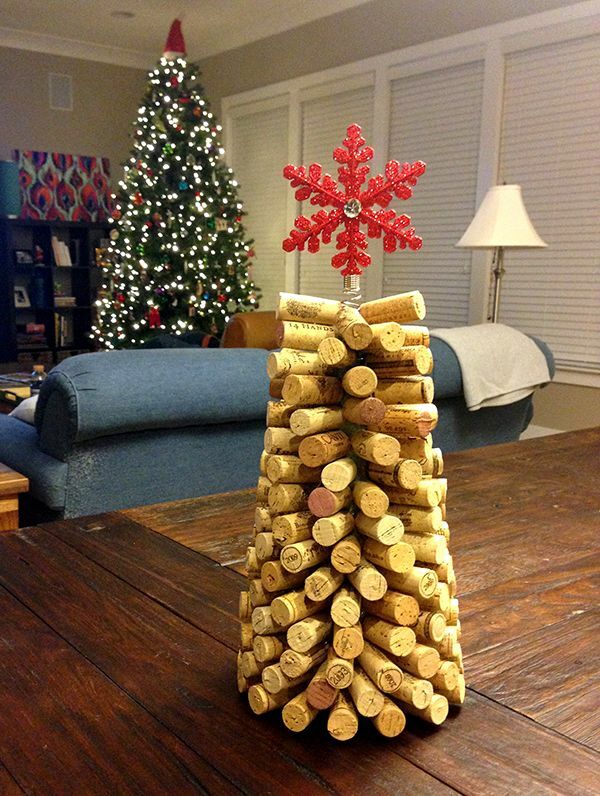 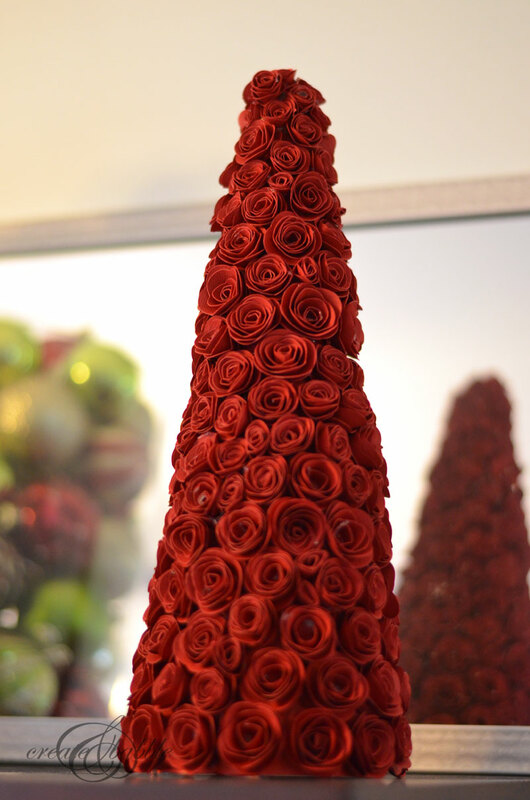 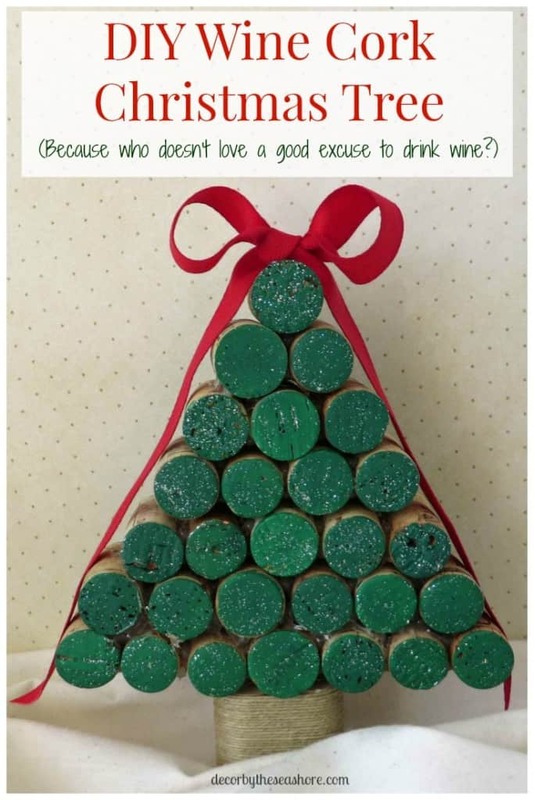 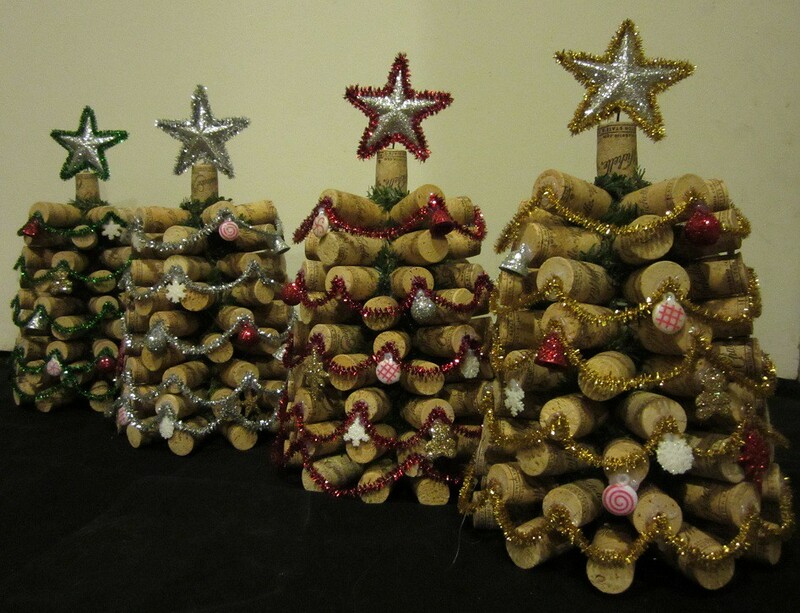 If you have still not put Christmas tree at home and you are of those who are looking for something really different, perhaps these proposals interest you from Christmas trees made and decorated with corks from wine bottles. 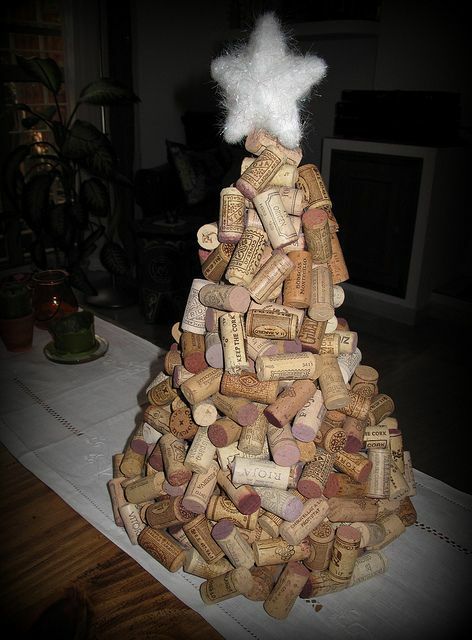 Of course, that this should have known before to collect corks, but just now you have gathered some and do not know what to do with them. 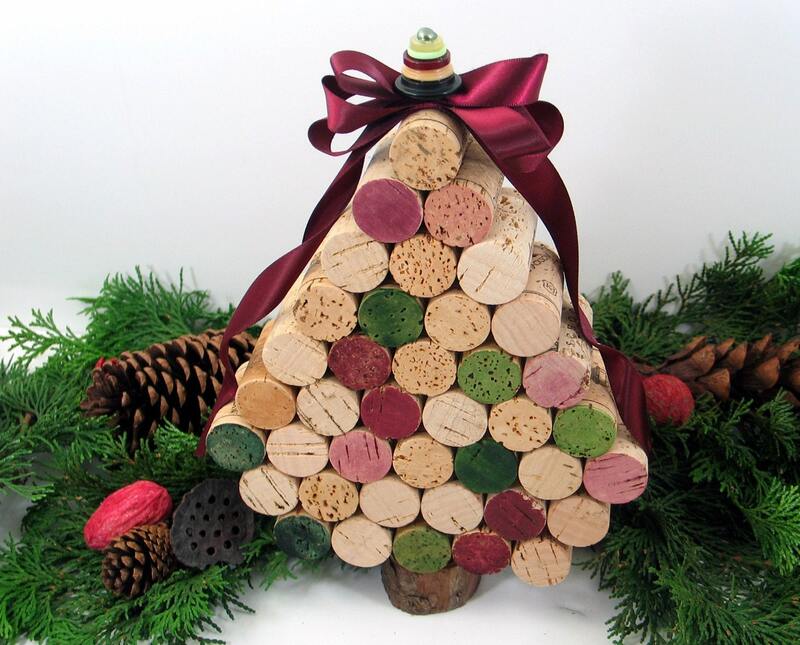 For those who already have corks and which not, that you can file the idea for next year, here are several proposals for Christmas decoration with corks. 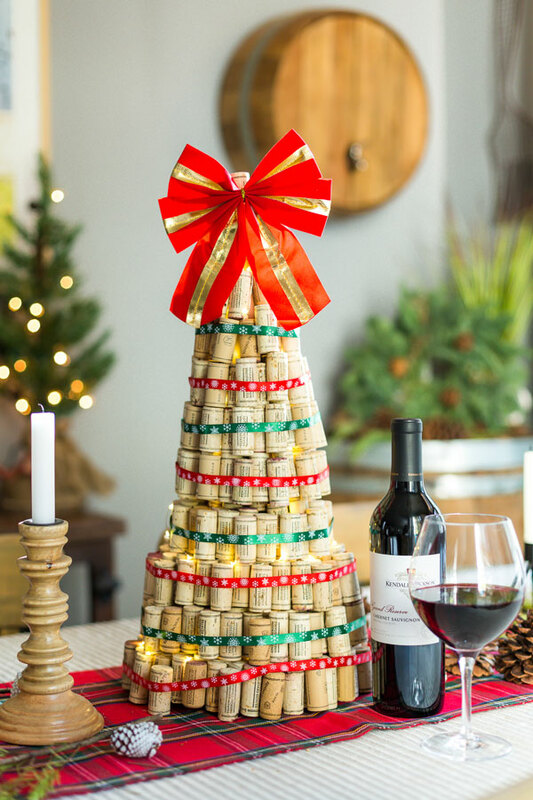 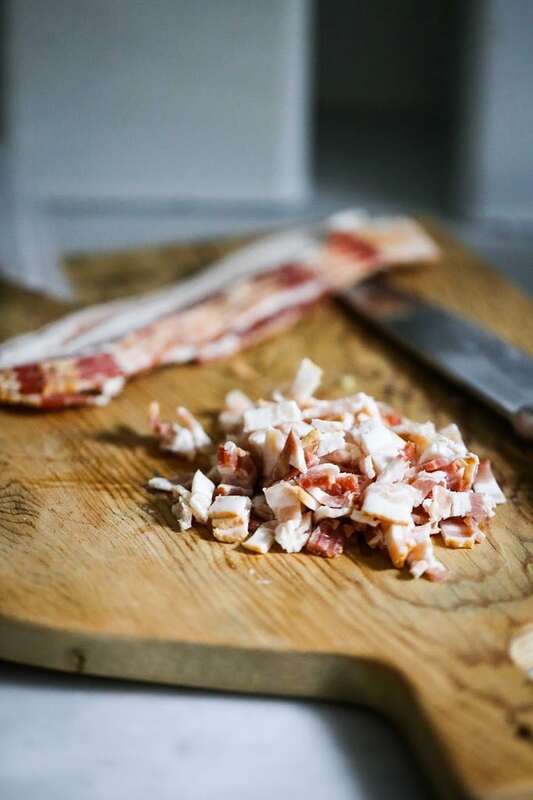 They have several advantages, on the one hand it is rather cheap, because raw material costs nothing, in addition It is something eco-friendly because we recycle the corks and it may even be fun because it’s a craft that you can do at home with children. 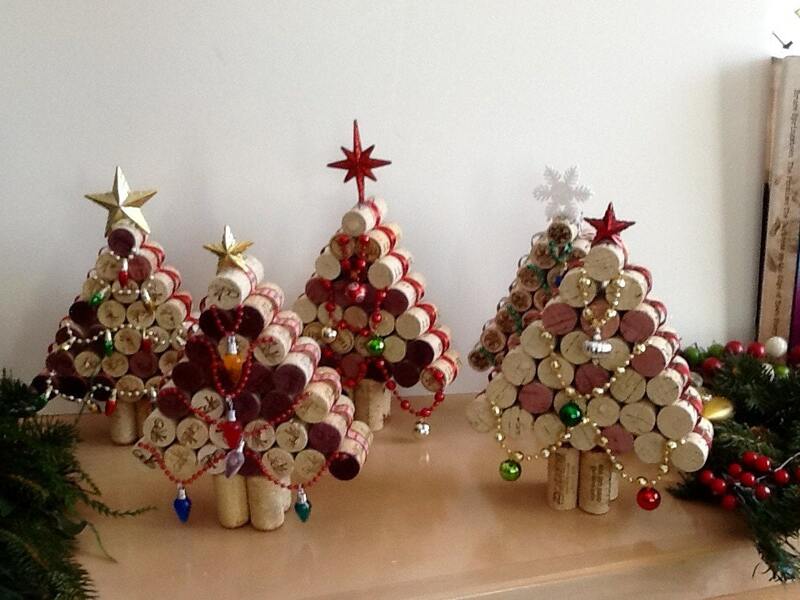 The ideas are very different, one is in create the tree from the corks. 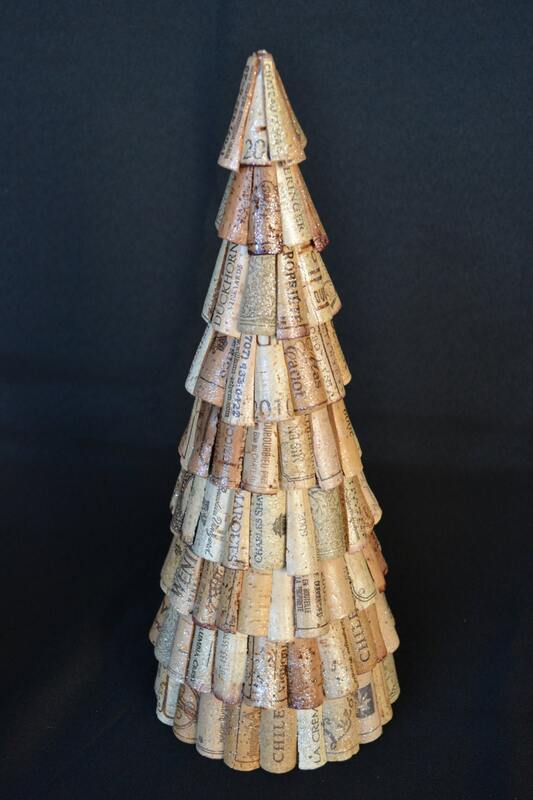 Normal will be to do a rather small tabletop tree, although in principle there are no limits beyond the number of corks that are coupled. 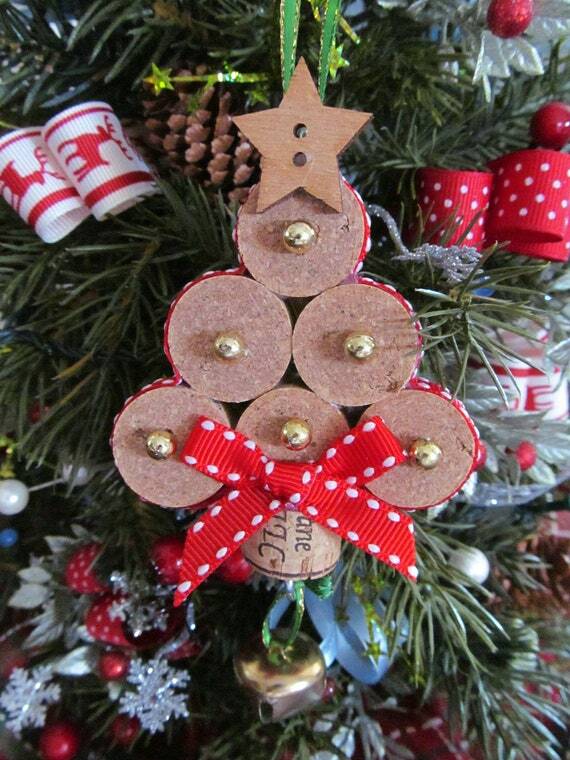 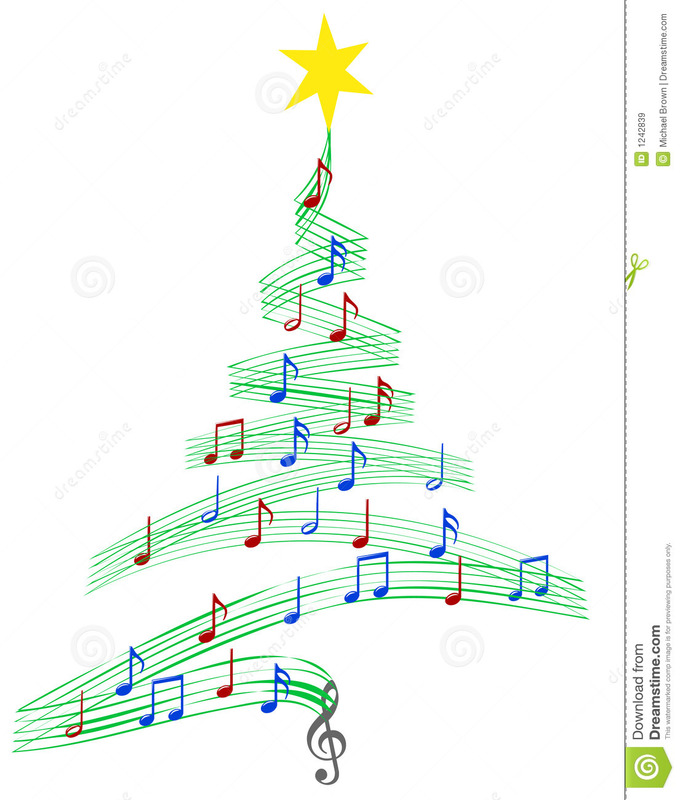 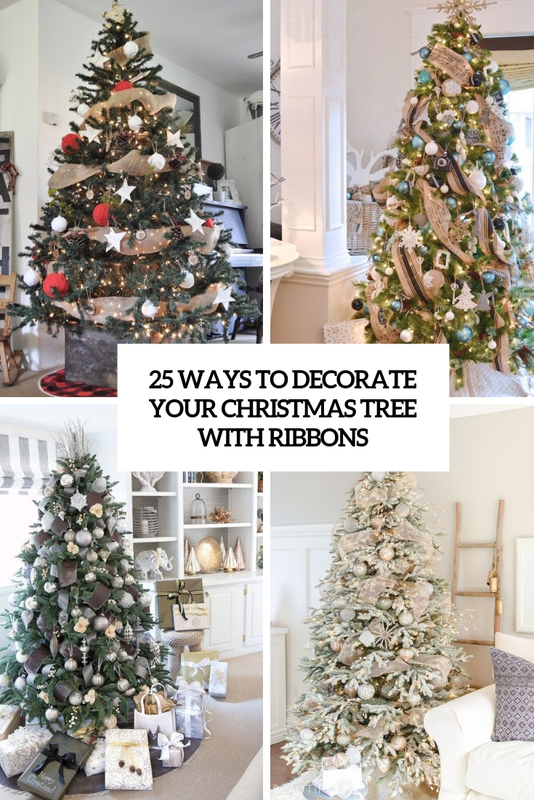 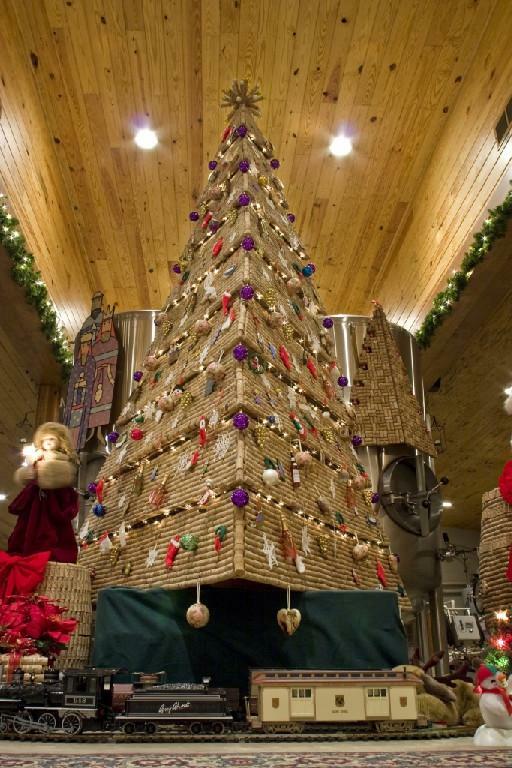 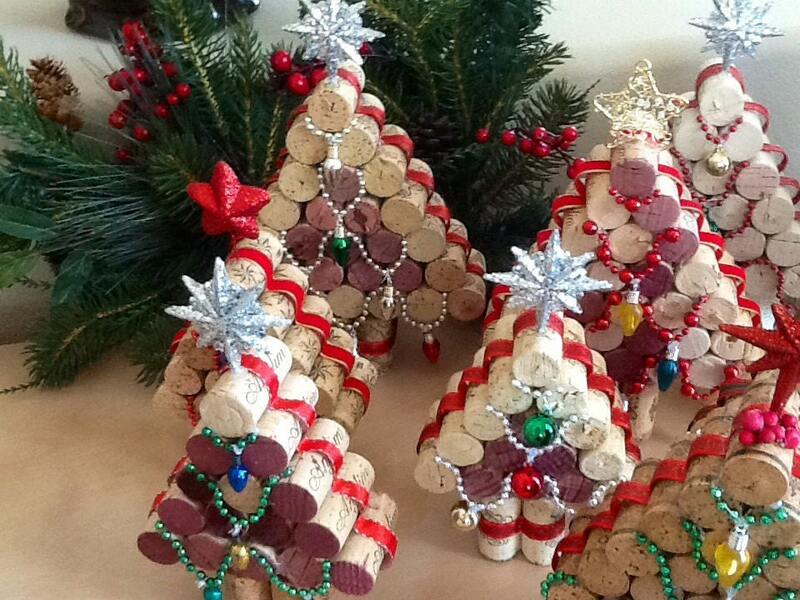 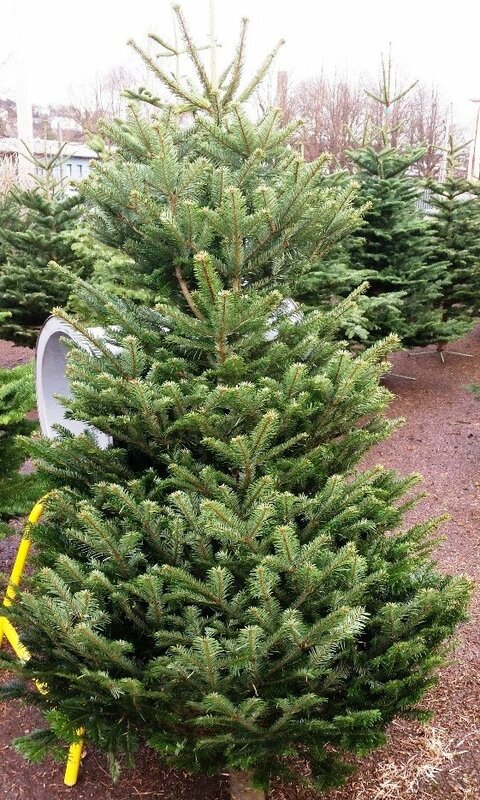 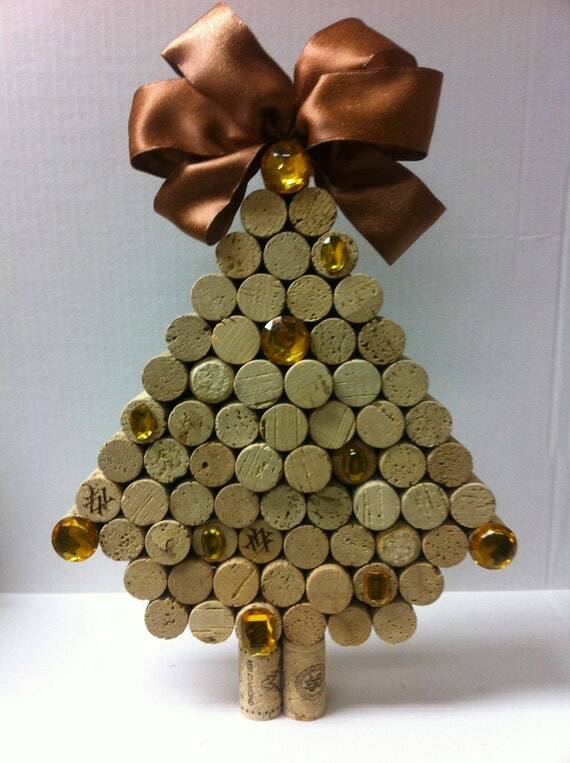 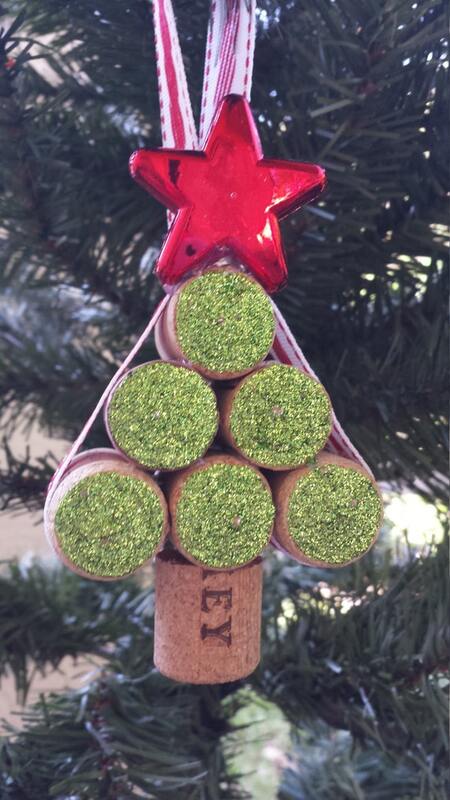 The second idea is to decorate a conventional tree with hanging corks, i.e. 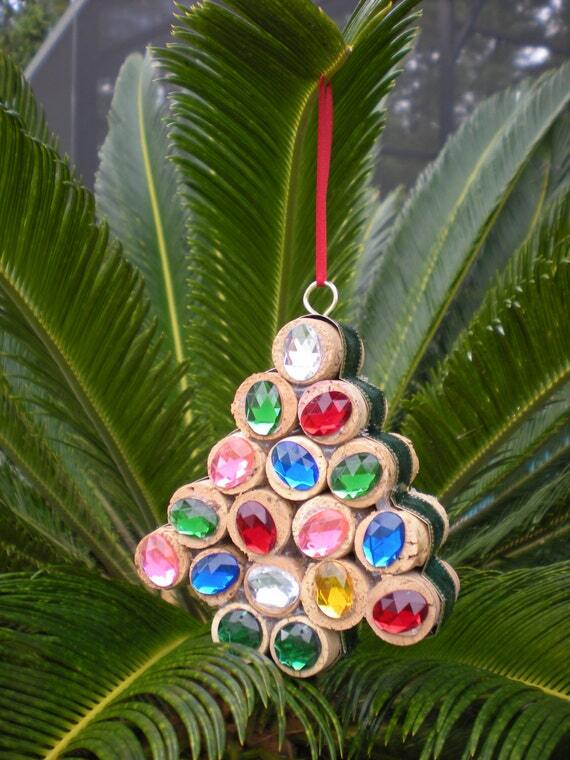 manufacture ornaments with corks. 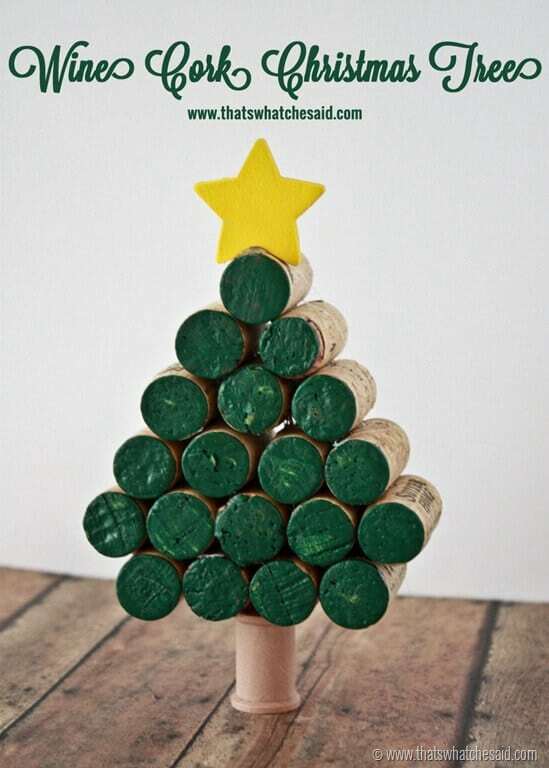 I clearly I’ll take the first idea, the trees made of corks are ideal, especially If we paint some of corks with different colors. 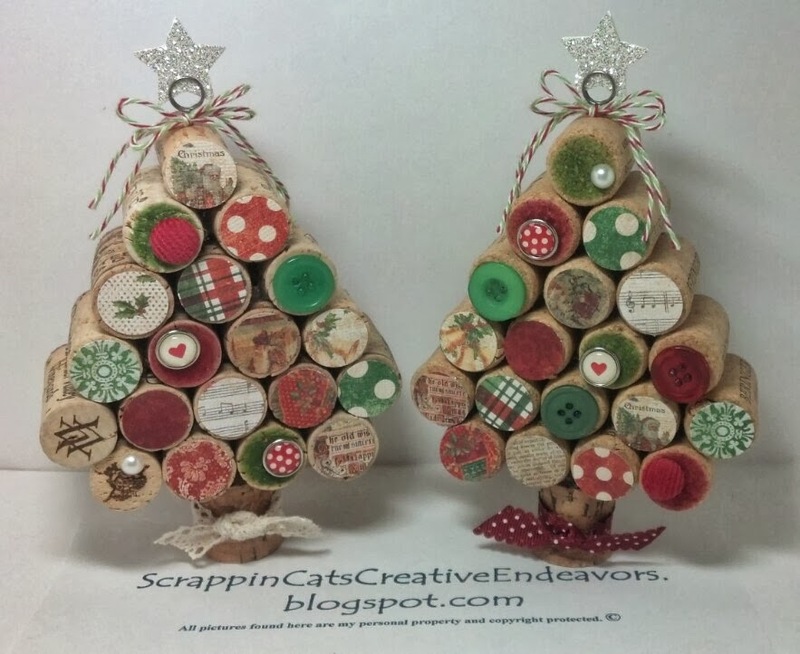 The other idea of hanging corks from the tree no longer convinces me so much, maybe so that you stay well would have to dress them up a little more. 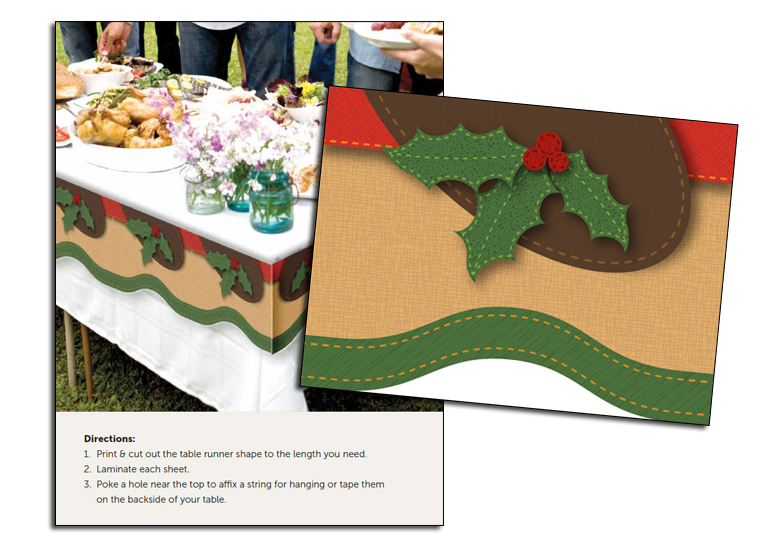 But you can also let your imagination fly starting from these proposals and create your own custom project.